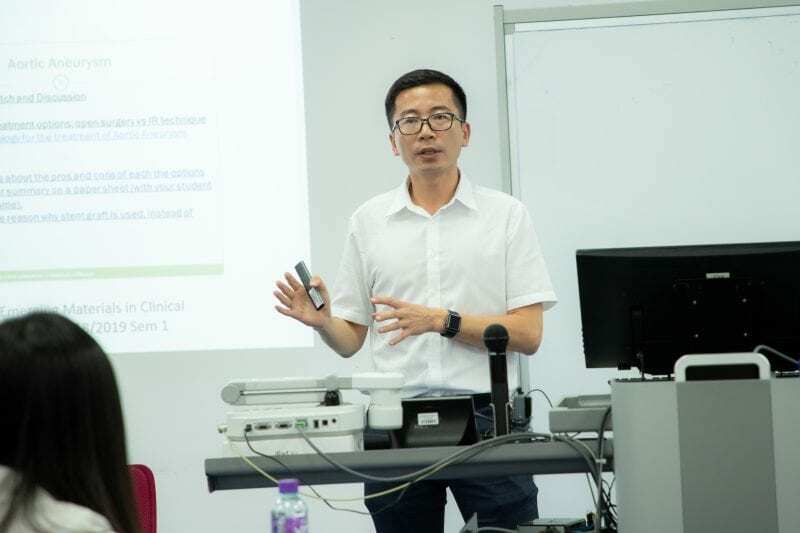 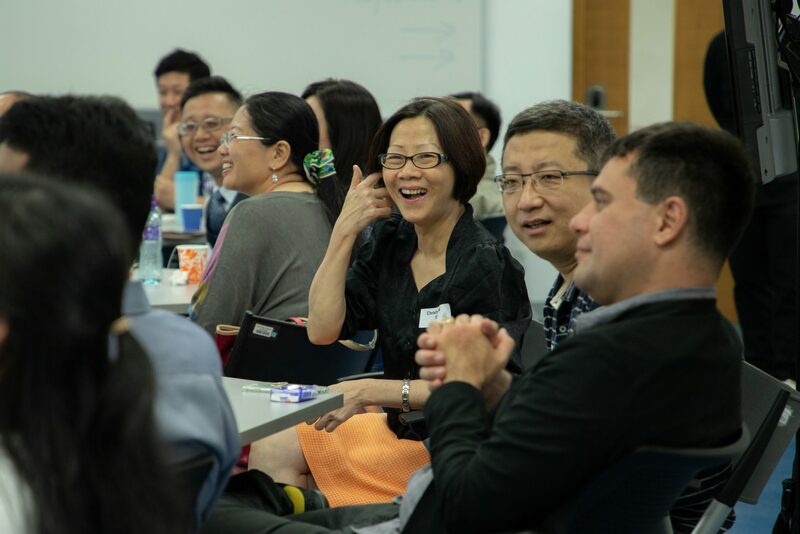 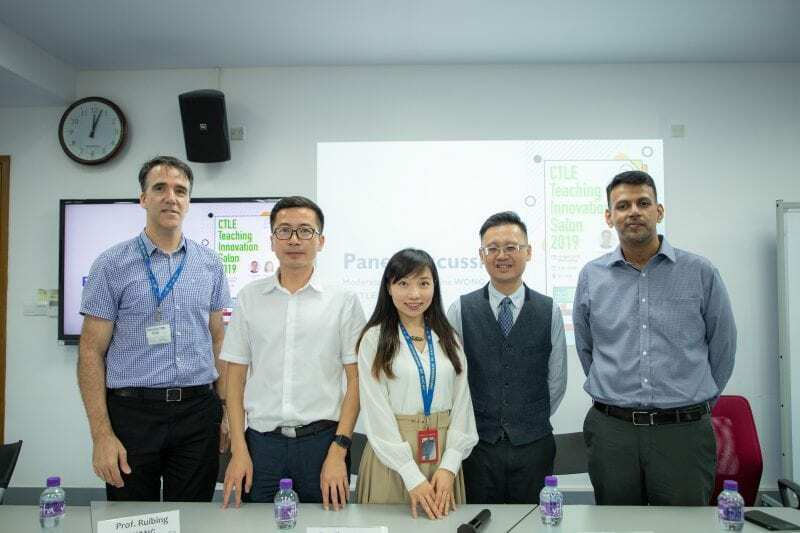 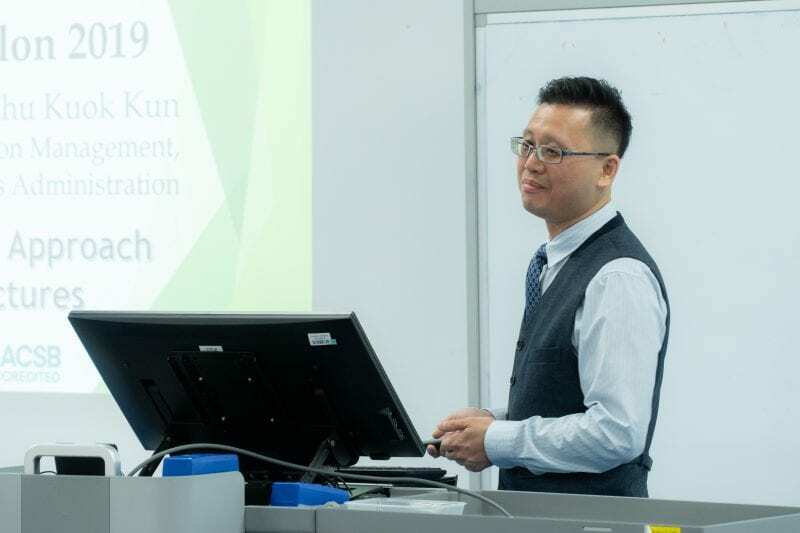 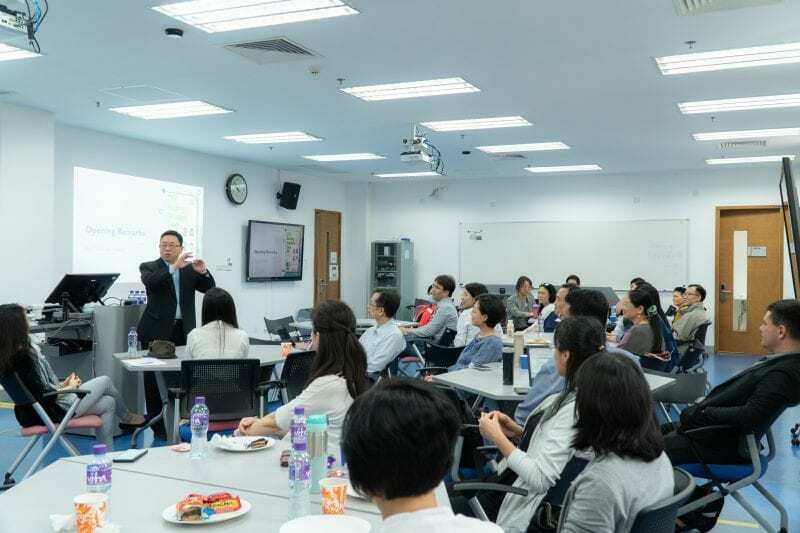 On 10th April, over 30 academic staff participated in CTLE Teaching Innovation Salon 2019. 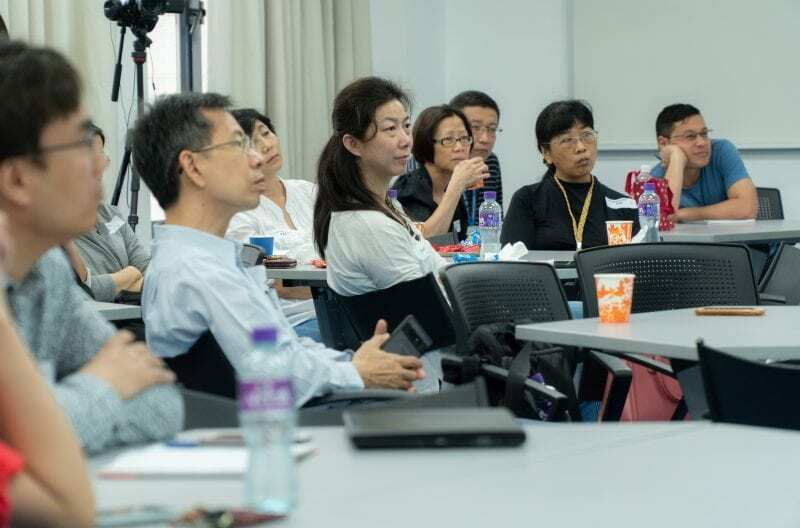 4 out of 9 UM Teaching Excellence Award 2018/2019 nominees from Faculties and Institutes joined the Salon as presenters and panelists to share their pedagogical practices at UM. 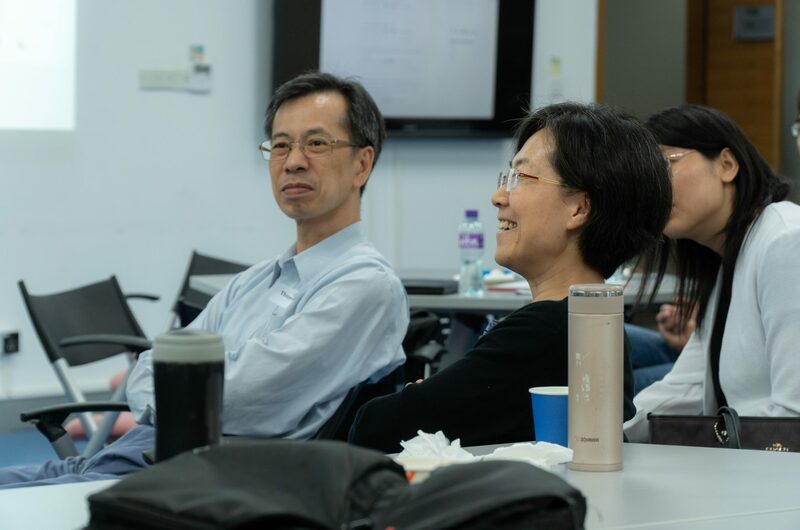 CTLE Teaching Innovation Salon is an annual event that aims to promote teaching excellence. 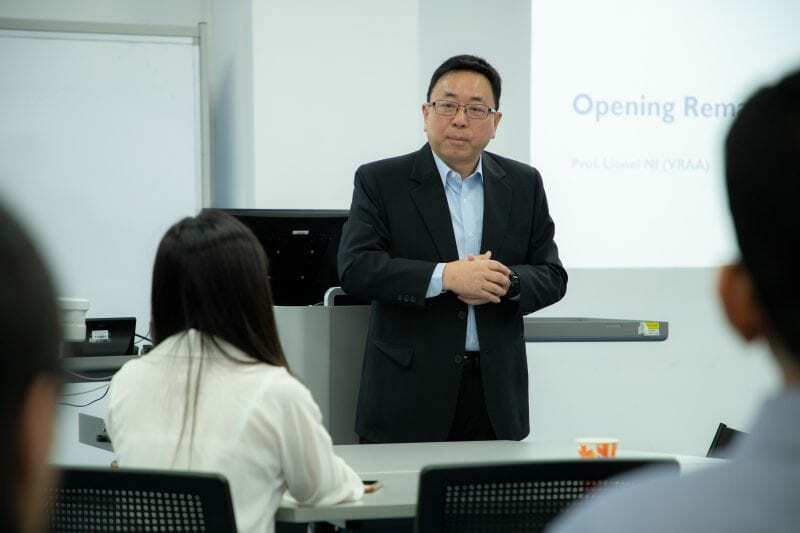 The salon started with an opening by Prof. NI (VRAA), who reminded the audience that educators needed to learn from each other and be always mindful of pursuit of successful teaching. 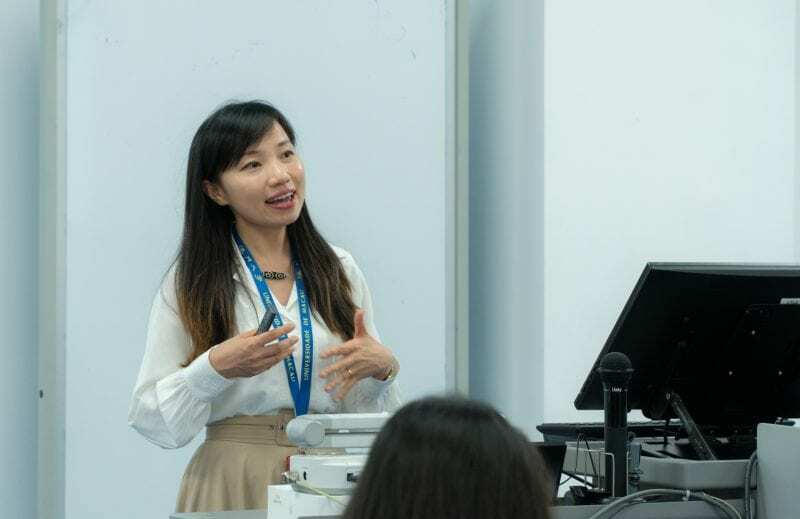 The last session was a panel moderated by Prof. Katrine WONG (DCTLE). 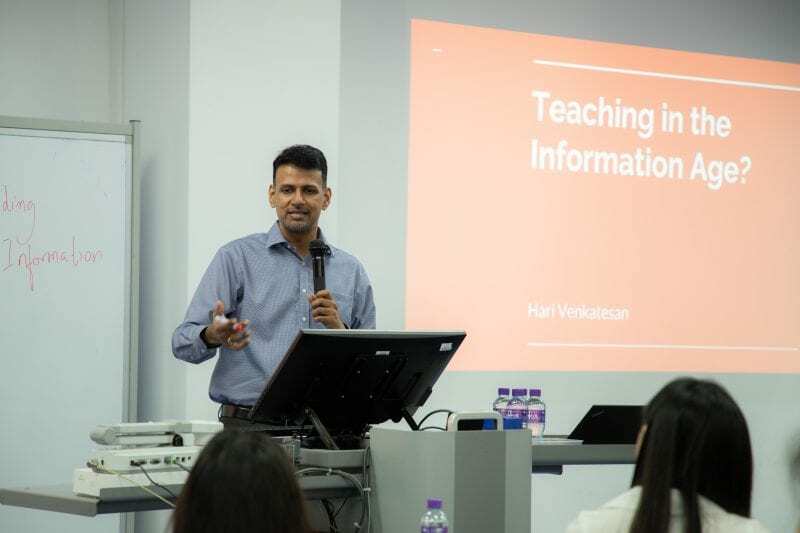 4 presenters shared with the participants their experiences on teaching. 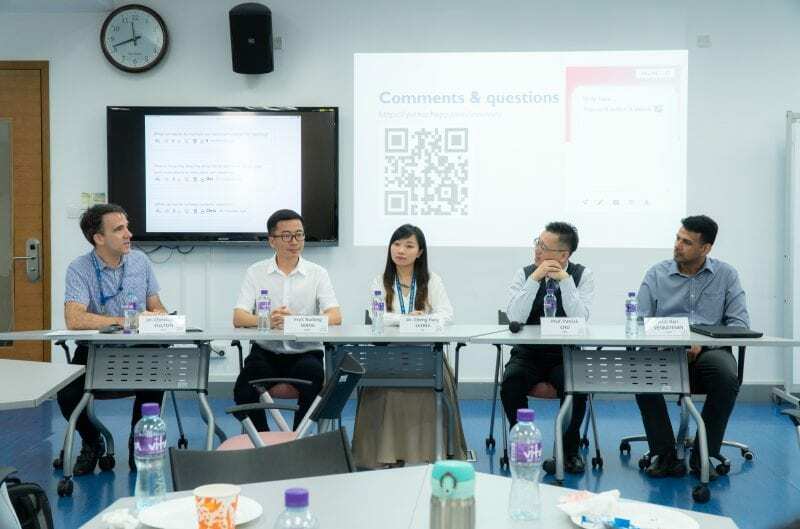 Key issues addressed include incorporation of technology, maintaining passion of teaching, students’ attention span, educators’ expectations.